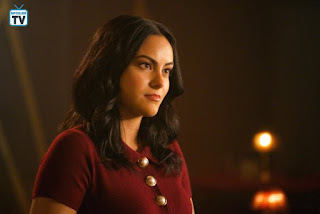 Riverdale returns with a time jump. It has been a month after Riverdale's shutdown and our characters are dealing with the consequences of what they have decided. Let's summarize what happened in "No Exit". Archie has left town and he is living in a cabin with Vegas. During the episode, he will also be attacked by a bear and he will end up experiencing hallucinations. He is not having the best time of his life: at the end of the episode, a group of rangers finds him unresponsive and full of blood. Betty's journey towards justice continues: she takes the freed patients in and she returns to the nuns, but the Sisters have killed themselves in order not to testify against Hiram. Totally insane. The level of craziness is increasing. When she returns home, she finds out that her mother has kicked out the patients and sent them to the Farm. Well done, Alice. Cheryl and Toni steal from Hiram and the serpents kick them out. All in all, the episode was a great return. 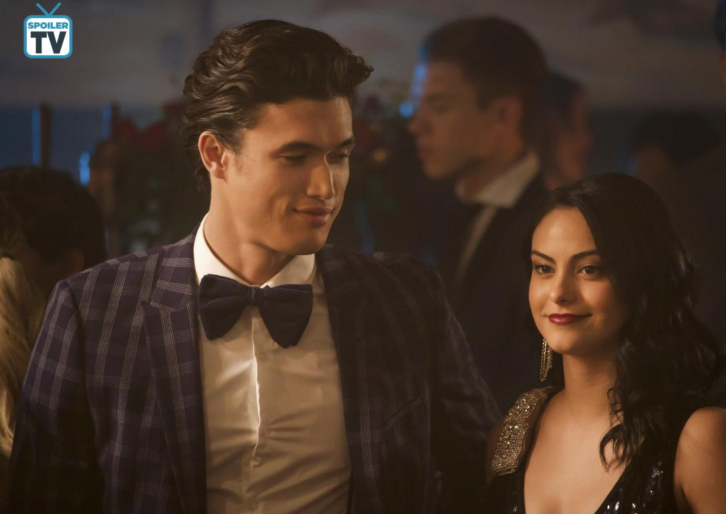 Riverdale's rhythm continues to be intense and the season still follows its main theme. Let's see how it will unfold. And you, what do you think of "No Exit"?